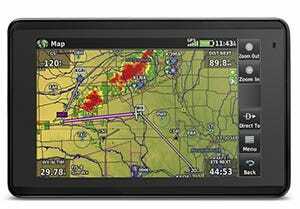 Garmin's GDL family of portable devices offers a variety of options for receiving weather and GPS information in flight. The compact GDL 50 ADS-B receiver lets you access the subscription-free ADS-B weather and traffic services available in the U.S. — all while providing GPS position, speed and altitude information as well as backup attitude reference. 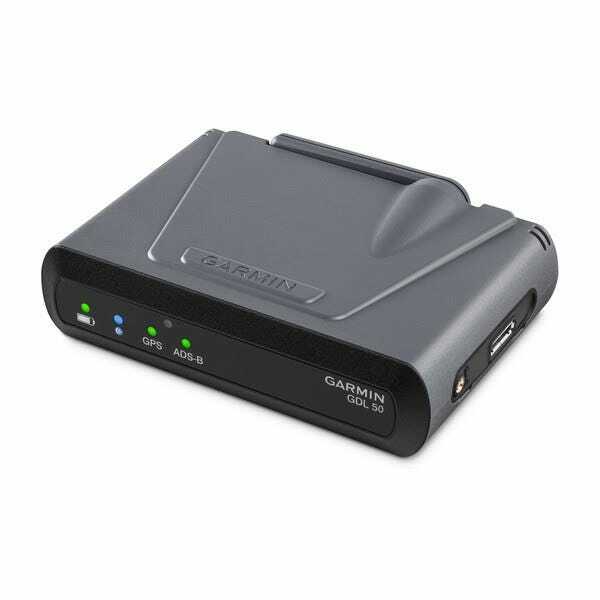 Better still, you can use Garmin Connext wireless connectivity to stream this information onto multiple Garmin aviation portables (including aera 660, aera 796 or aera 795 series) as well as iPad tablets and mobile devices with the Garmin Pilot app. It's also compatible with ForeFlight. Featuring ADS-B “In” datalink technology, the GDL 50 receiver allows reception of subscription-free Flight Information Service-Broadcast (FIS-B) weather information. With this, your compatible devices can display animated graphical weather plus METARs, TAFs, winds and temperatures aloft, PIREPs, NOTAMs and other features linked from ADS-B. And to help you maintain the most current weather picture, your GDL 50 receiver can queue the ADS-B weather data display while your display device is sleeping or turned off, so it automatically updates when you turn the screen back on. To aid in situational awareness, GDL 50 can also receive ADS-B position reports directly from other aircraft in your vicinity. 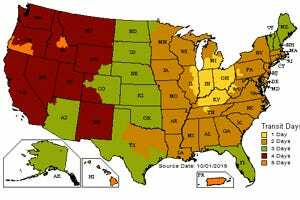 In the US, two frequencies (978 UAT and 1090 ES) are approved by the FAA for ADS-B broadcasts, so the GDL 50 series offers access to both frequencies. This allows you to see the most comprehensive view of all ADS-B “Out” equipped targets in your vicinity. Your compatible display will alert you by announcing traffic targets both audibly and visually. Spoken audio alerts announce “Traffic, Traffic” to get you looking right away. NOTE: ADS-B traffic is limited unless your airplane is equipped with ADS-B Out in the panel. 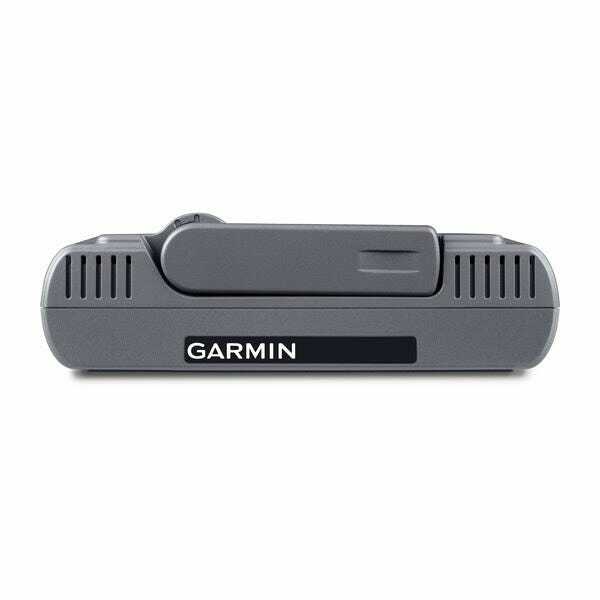 To further extend your display’s traffic monitoring capability (on compatible displays), the GDL 50 receiver also allows access to Garmin TargetTrend relative motion tracking technology. This feature gives you a faster, more intuitive way to judge the direction and closure rate of intruding targets relative to your aircraft’s position. So, rather than a fixed “snapshot” of the traffic situation, TargetTrend provides a more dynamic “velocity-based” display that shows which aircraft trajectories are most likely to converge with your own. For example, if traffic is ahead of you and traveling along the same track but at a slower rate, the motion vector would point opposite of its indicated direction of flight to show you are overtaking the traffic. The result — you’re able to make faster, better target avoidance decisions. In addition to its weather and traffic capabilities, the GDL 50 also includes a built-in WAAS GPS receiver. 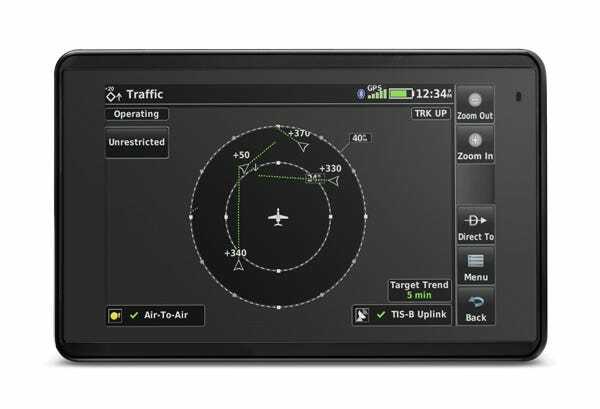 This enables GDL 50 to deliver highly accurate aircraft position, speed and altitude information to your compatible mobile device app. Also, built-in attitude sensors enable select Garmin aviation portables and apps with Garmin's SVX synthetic vision technology to serve as a backup attitude reference during your flights. With virtual terrain, obstacles, runways, horizon cues, HSI, GPS speed, altitude and more, this brings a whole new perspective to your portable navigation. 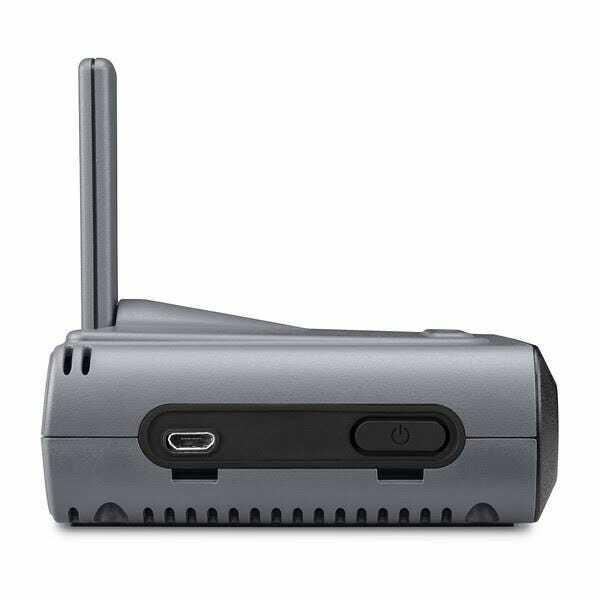 GDL 50 is a true go-anywhere device. A rechargeable built-in lithium-ion battery allows GDL 50 to operate for up to 8 hours on a single charge. And for operation connected to power, you can plug it into your aircraft’s 12V power outlet with the included adapter cable, or use the microUSB port positioned on the side of the receiver. This thing works great! The ADS-B in info is so helpful for building SA. Battery life has been great, and it the AHRS works well. The included mounting bracket is a good way to install in my personal airplane, but leave me the versatility to quickly pop the GDL50 out to take with me when i flight instruct. Be very careful with the antenna on this unit because it will break. 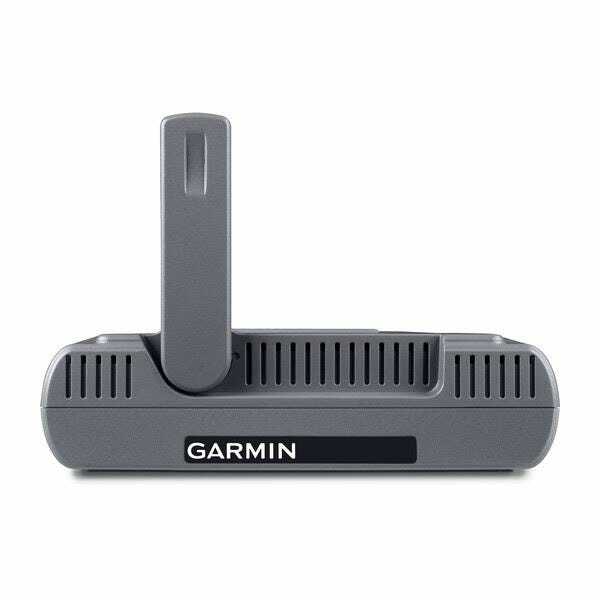 And when it does break, and it will absolutely eventually break, Garmin does not sell replacement antennas. Nor was this product designed with a standard connection to easily replace the antenna; it has a proprietary mount which is to say the antenna connection itself is MCX, but the actual plastic connection point isn't standard. So when your antenna breaks you'll be straight out of luck finding a replacement. 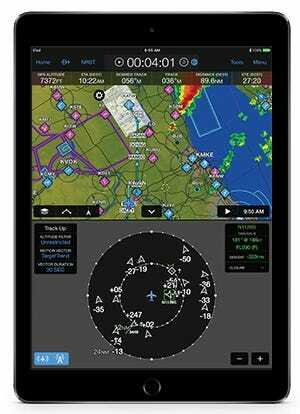 Connects quickly and easily to my iPad and iPhone (for backup) via the Garmin Pilot app. No interference with he compass, which is amazing. Exceptional battery life. Once connected to Samsung Tab S3 and Garmin Pilot via Bluetooth it's very quick to reconnect the next time. Rubber on bottom very 'grippy' so we'll see how it goes... wish there were more ways to secure it as I fly King Airs in a lot of turbulent conditions and swap aircraft a lot so permanent mounts are not possible. Only real complaint is the USB power plug is not the same as my Garmin Virb Ultra... would've seemed obvious, but now have to carry extra cords. Syncs with Bluetooth to Aera 660. I get ADS-B traffic superimposed over a moving map. Cool. What is the difference between the GDL 50 and the GDL 39? And why is the newer GDL 50 $100 cheaper? BEST ANSWER: The GLD-50 has an 8 hour battery vs the four hour battery in the GDL-39. 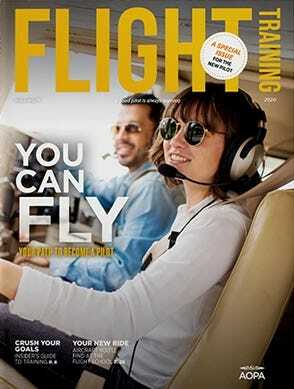 Does ForeFlight work on it ? BEST ANSWER: At the time of the first post is was not compatible. This was changed with a later version of Foreflight. This receiver is not compatible with the Foreflilght app. Hello! 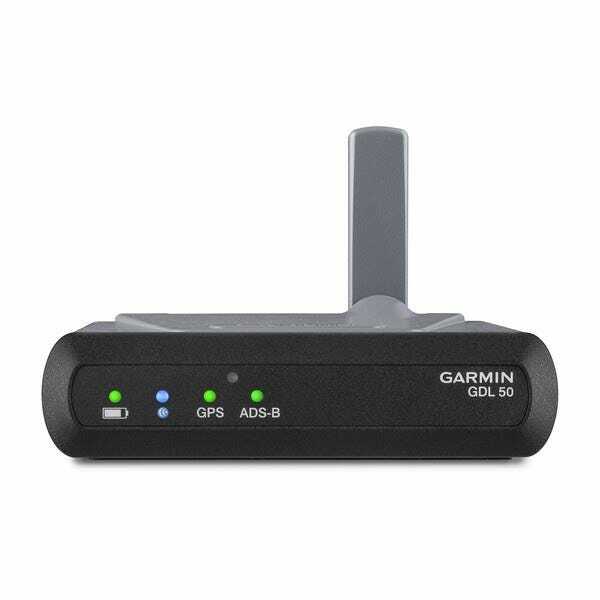 Does this ADS-B garmin GDL50 receiver is able to receive the traffics and meteo informations in Europe as it starts to have in some places the equipment for it, like the gdl 39 is already able to do? BEST ANSWER: If you’re flying in Europe with the Garmin Pilot app and a GDL 50, you will see moving map with full GPS reception, plus backup attitude information – and Garmin has full European charts. You’ll also see some traffic if there are ADS-B Out equipped airplanes around, but you won’t see any weather. The app is fully functional in Europe, and the ADS-B receiver would be a nice benefit, but you’re missing a key feature. This would be the same with the other GDL products from Garmin. 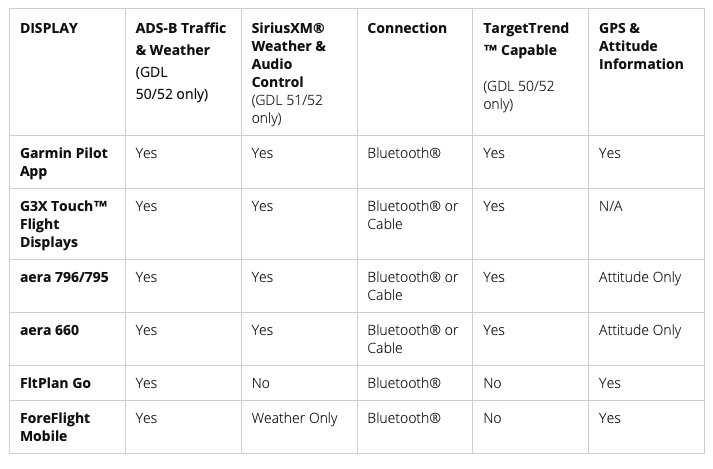 Why would traffic be limited if you don't have ADS-B out in the panel? Is the GDL 50 compatible with JeppView FlightDeck Pro X or the WSI app? BEST ANSWER: It is not listed by Garmin as being compatible. 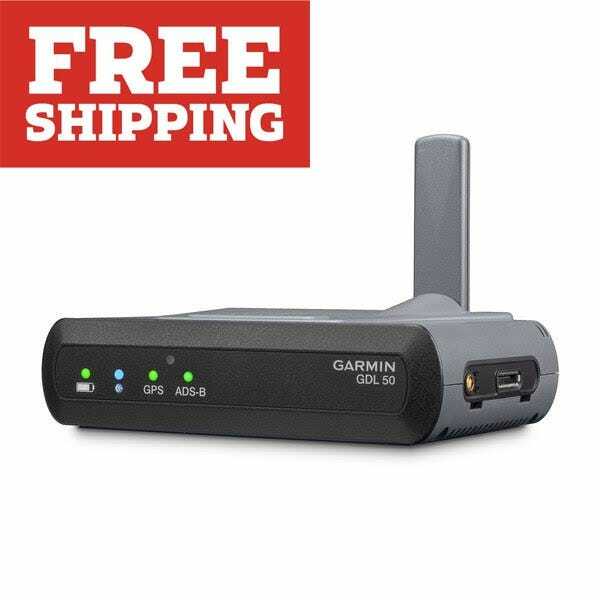 How long is the Garmin Pilot Trial subscription that comes with the GDL 50? BEST ANSWER: It is a 3-month trial subscription. I currently have a GDL 39 3D hard wired in my plane, will this harness work for the GDL 50 or does it require an all new harness? 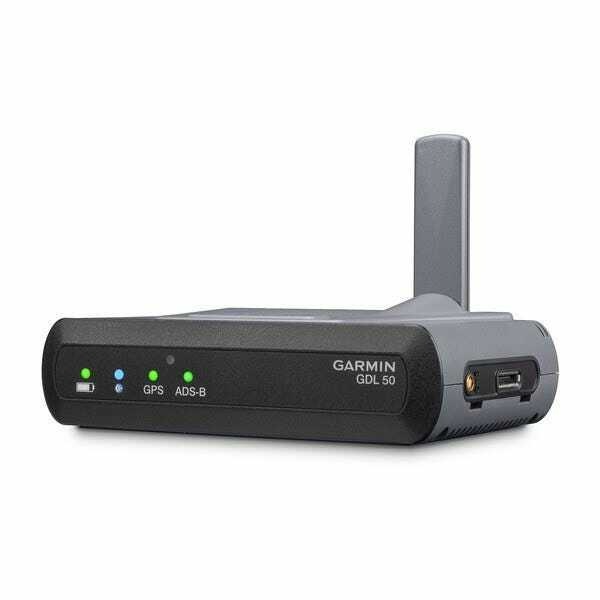 BEST ANSWER: It should work with the GDL series of receivers. Please be very clear with your answers, Will this GDL 50 work with ForeFlight App? If it does work with ForeFlight do all of the features work, as in will it provide attitude info to the ForeFlight app? I have Garmin 660 in my airplane but I also use ForeFlight App, I need a ADS-B receiver that will connect to both Garmin Pilot and ForeFlight Apps. BEST ANSWER: Garmin list that the GDL 50 will display Traffic, Weather GSP and Attitude information. Can the GDL 50 be hard wired into a Garmin 560 GPS and if so, is such a harness available? 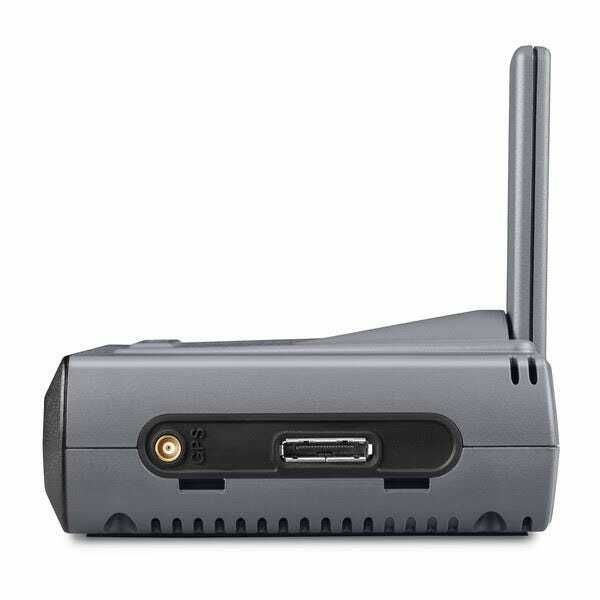 BEST ANSWER: No, the GDL 50 cannot be wired into the GPS, it uses Bluetooth to connect. Does GDL 50 support GDL 90 protocol? Since the GDL50 is still not included under the DATALINK device list in Garmin Pilot, how can the firmware be updated for a GDL50? BEST ANSWER: I would recommend you contact Garmin customer service 1.866.139.5687. There is a feature in the Garmin Pilot app (on iPad at least, not sure about Android) to update the firmware. Is the charge port USB or proprietary? BEST ANSWER: It is USB port.